Sally always moved first. Who removed the last part of the trees would win the game. Sally and Harry took turns (Sally was always the first person to move), to cut an edge in the graph, and removed the part of the tree that no longer connected to the root. The person who cannot make a move lost the game. Your job is to decide who will finally win the game if both of them use the best strategy. 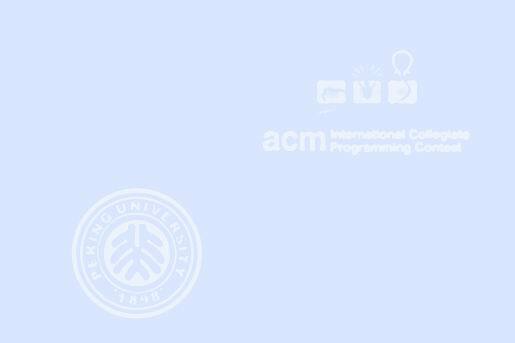 The input file contains multiply test cases. The first line of each test case is an integer N (N<100), which represents the number of sub-trees. 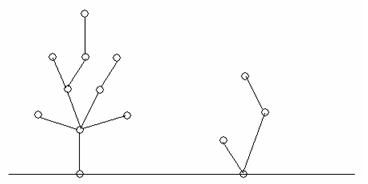 The following lines show the structure of the trees. 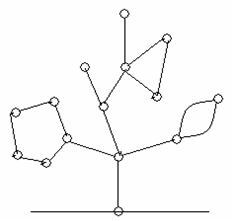 The first line of the description of a tree is the number of the nodes m (m<100) and the number of the edges k (k<500). 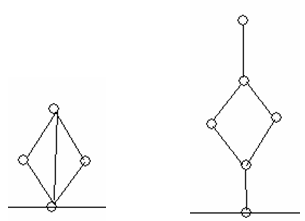 The nodes of a tree are numbered from 1 to m. Each of following lines contains 2 integers a and b representing an edge <a, b>. Node 1 is always the root. For each test case, output the name of the winner.